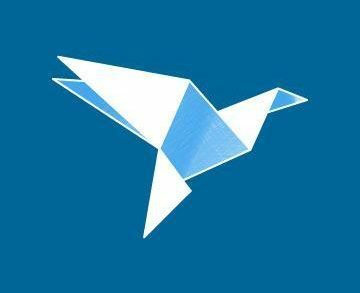 Jimdo, a Hamburg, Germany-based do-it-yourself website builder, raised €25m ($28m) in funding. Spectrum Equity made the investment. The company intends to use the funds to continue product innovation and growth. 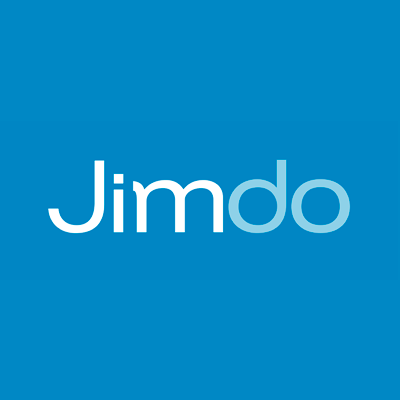 Founded in 2007 by by Christian Springub, Fridtjof Detzner, and Matthias Henze, Jimdo provides a cross-platform website builder. 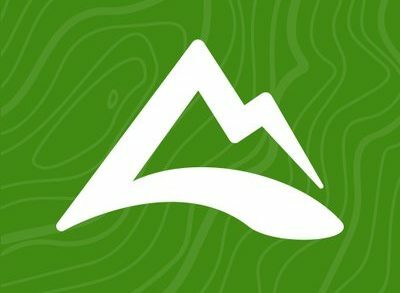 Available in eight languages, it allows users to create a website on a computer, smartphone, or tablet. The company has a team of 200 people in Hamburg, San Francisco, and Tokyo.